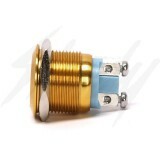 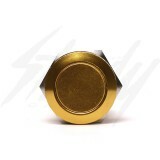 Universal Gold push buttons! 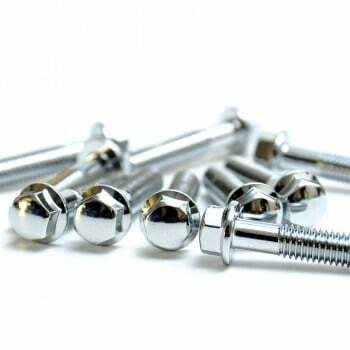 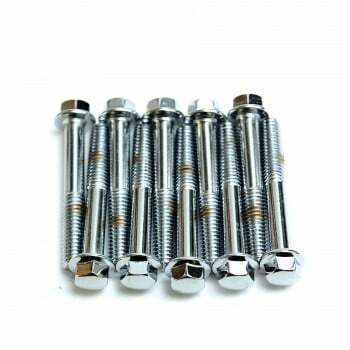 20mm in diameter and it's easily secured with a nut. 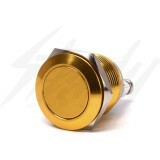 Universal gold push-on buttons. Flat surface for a nice flush finish, two terminal connection making it great for any push-on applications. 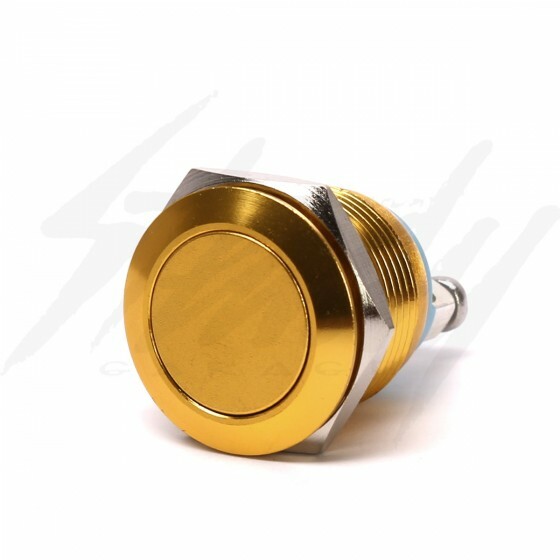 Perfect for electric push start button, nitrious, and much more!